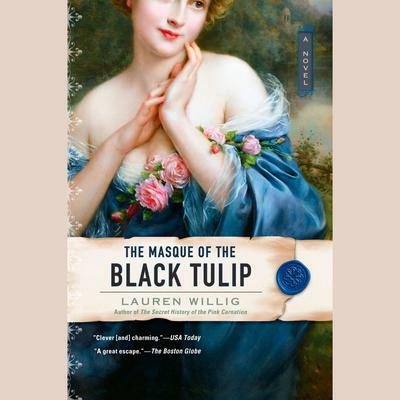 ...But now she has a million questions about the Pink Carnation's deadly French nemesis, the Black Tulip. And she's pretty sure that her handsome onagain, off-again crush, Colin Selwick, has the answers somewhere in his archives. But what she discovers in an old codebook is something juicier than she ever imagined.